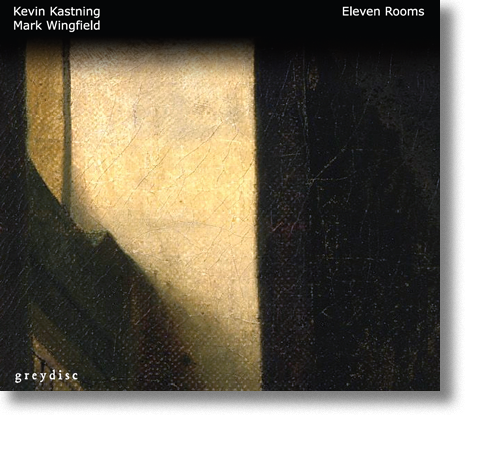 Eleven Rooms: the new album by Kevin Kastning and Mark Wingfield. Worldwide release by Greydisc Records on December 22 2015. Available on CD or mp3 at , iTunes, and here.